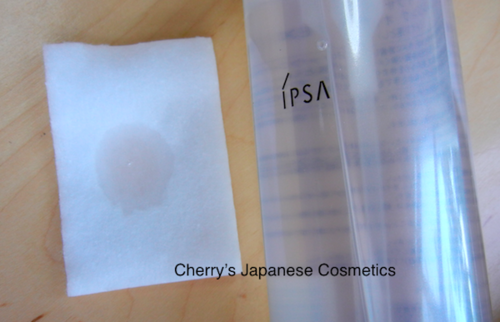 IPSA Cleansing Oil EX removes my waterproof makeup super easy! 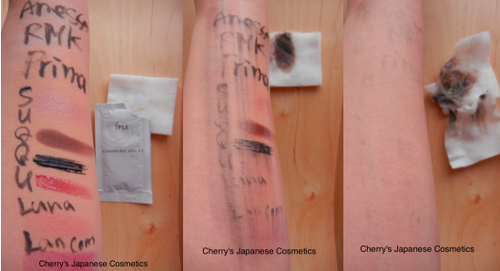 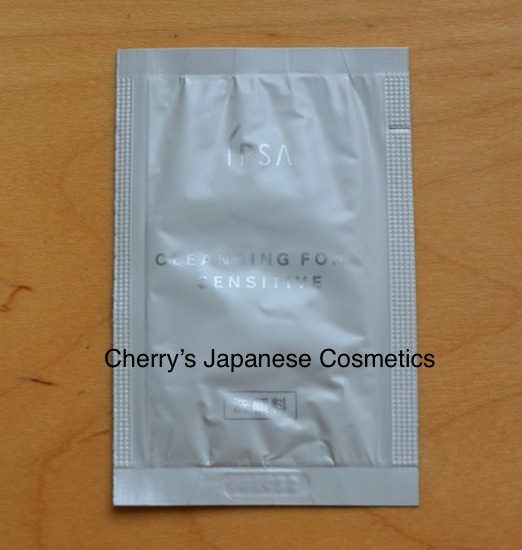 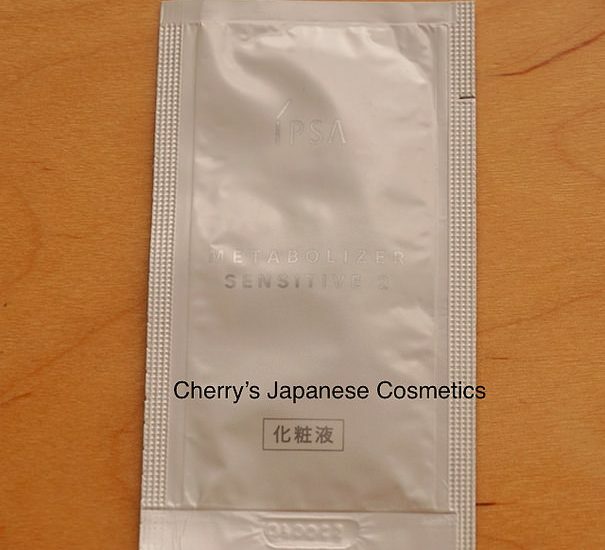 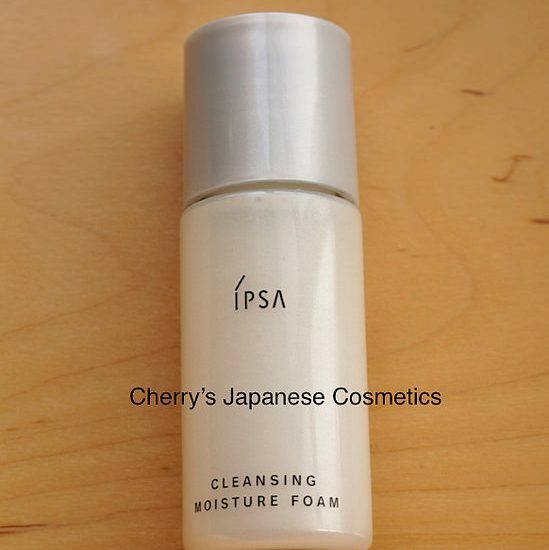 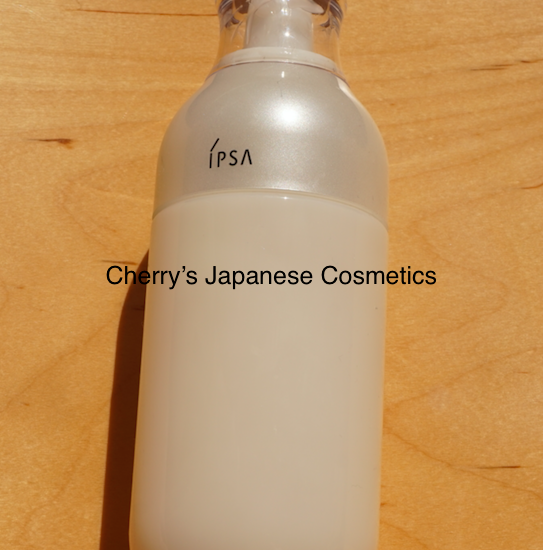 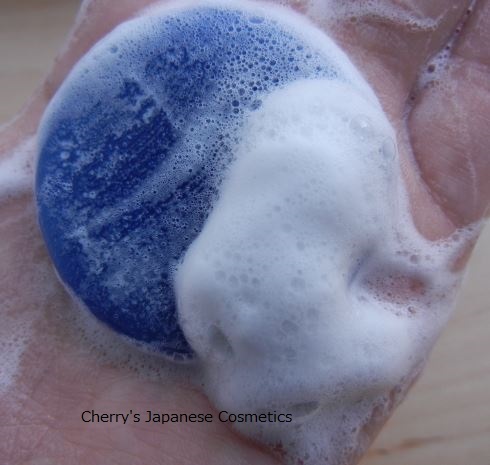 Review by Cherry Ipsa Cleansing Oil EX is often ordered makeup remover is also one of the most ordered products. 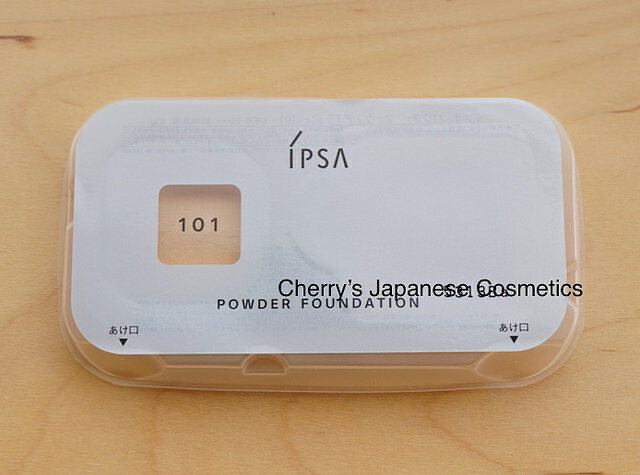 IPSA Powder Foundation is a long lasting!